Alexandria Ocasio-Cortez, also known by her acronym, AOC, is an American activist and politician. As a Democratic Party member, she is the current US Representative for New York’s 14th congressional district since January 3rd 2019. Alexandria rose to prominence after she won the Democratic Party’s primary elections for New York’s 14th Congressional district on June 26th 2008, thus defeating the long-term incumbent Congressman, Joe Crowley. This was reportedly seen as the biggest upset victory in 2018 midterm election primaries. In November 6th 2018 general elections, she beat the Republican opponent, Anthony Pappas, becoming the youngest woman ever (at age 29) to serve in the United States Congress. As of 2019, Alexandria is considered among America’s most talked about politicians online. Formerly working as a bartender and waitress to help support her family, Alexandria Ocasio-Cortez is now among America’s most trending topics. Read on to more details relating to her personal life, early life, professional life, net worth, and much more. 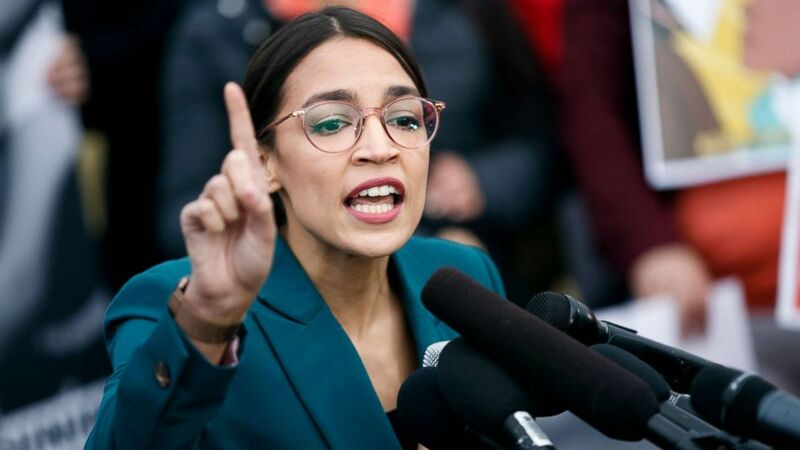 Ocasio-Cortez was born on 13th October 1989, in The Bronx, New York City, to her parents Blanca Ocasio-Cortez and Sergio Ocasio-Cortez. 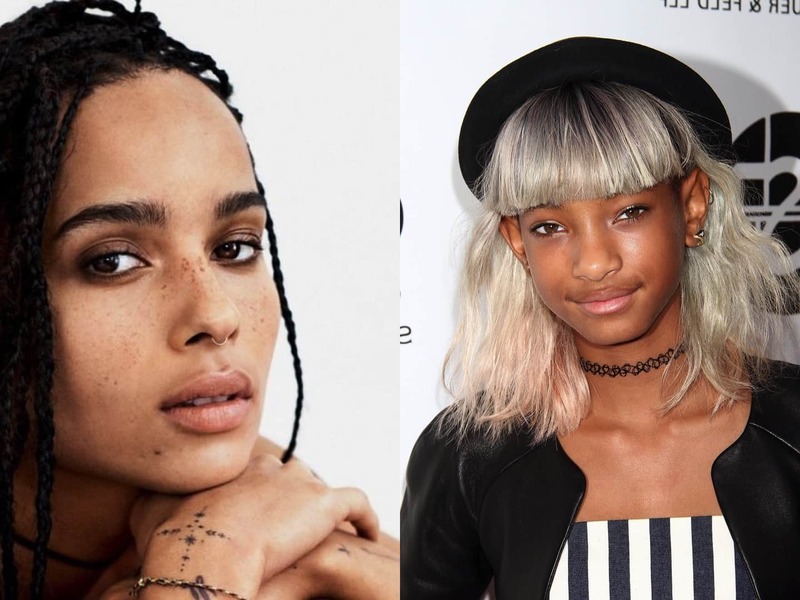 She holds the American Nationality and belongs to the Hispanic background –which is explained by her parents who are of Puerto-Rican descent. She has one known sibling: a younger brother named Gabriel Ocasio-Cortez. 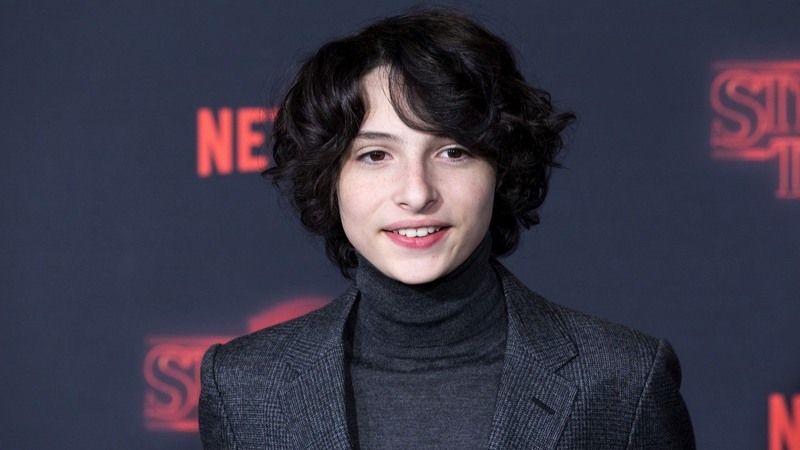 Until the age of five, Alexandria lived with her family in the neighborhood of Parkchester, before moving to a house in Yorktown Heights in Westchester County. To overview her education, she graduated from Yorktown High school in 2007. While in high school, she participated in the National Hispanic Institute’s Lorenzo de Zavala (LDZ) Youth Legislative session. She would later become LDZ secretary while a student at Boston University. While in her sophomore year in Boston (2008), her father died of lung cancer –which as she explains, left her family locked in a years-long probate battle to settle her estate. In 2011, Alexandra graduated from Boston University’s College of Arts and Science, with a major in international relations and economics. Upon her graduation, she got a job as an educational director but later took an additional job as a bartender and waitress to help support her mom. When his father was alive, he had worked as an architect. His death, however, left the family strained –with Alexandria’s mom working as a housecleaner and school bus driver so as to make ends meet, and help fight foreclosure of their home. During the 2016 primaries, Alexandria Ocasio-Cortez worked as an organizer for Bernie Sanders’ 2016 presidential campaign. After the general elections, she started travelling across America by car, visiting various places such as Standing Rock Indian Reservation, North Dakota, and Flint, Michigan talking to people affected by the Dakota Access Pipeline and Flint Water Crisis. In a recent interview, Ocasio-Cortez revealed that she believed that the only way to effectively vie for office was if you had access to social influence, wealth, and power. Her visit to Dakota showed her how other people were putting their whole lives in front of everything they had to protect their own community –an act that reportedly inspired her to work for her community. The next day after her visit to North Dakota, Alexandria got a call from Brand New Congress informing her that her brother had nominated her shortly after the 2016 Election Day. When it came to the 2018 campaigns, she did hers while still working as a bartender and waitress. Speaking to Bon appétit, she revealed that 80% of her campaign was operated from a grocery bag hidden behind the bar. Being the first person to have ever challenged Joe Crowley since 2004 meant that she was in the public spotlight. However, she was no match for him ‘financial wise’. Even so, Ocasio-Cortez boldly faced the financial disadvantage and has been remembered ever since for her famous quote: ‘You can’t really beat big money with more money. You’ve to beat them with totally a different game’. It is reported that her campaign design posters took inspiration from revolutionary posters and visuals from the past. She was reportedly endorsed by progressive and civil rights organizations such as ‘Justice Democrats’, ‘MoveOn’, ‘Black Lives Matter’, ‘Brand New Congress’, ‘Democracy for America’, and by the gubernatorial candidate, Cynthia Nixon –who like her also challenged a long-term incumbent but lost. 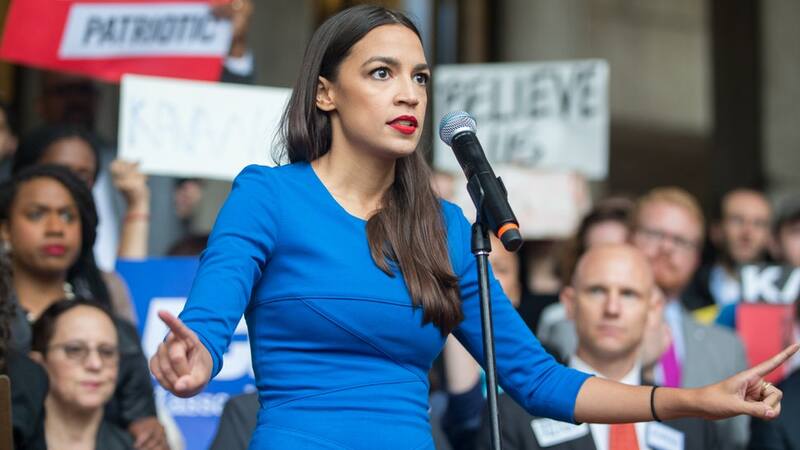 Come 26th June 2008, Alexandria Ocasio-Cortez received 57.13%, defeating 10-term incumbent Joe Crowley by 15 percentage points. Her win came as a surprise to many political commentators and analysts, and she immediately captured nationwide attention. Reportedly, she won the Reform Party primary as a write-in candidate of the neighboring congressional district NY’s 15th, without even campaigning for it. She, however, declined the nomination. In November 6th General elections, Alexandria faced Republican nominee Anthony Pappas, emerging victorious with 78% of the vote. At the age of 29, she is the youngest woman to have ever been elected to the US House of Representatives, breaking the milestone initially held by New York Republican, Elise Stefanik, who was elected at the age of 30 in 2014. Before her sudden rise to fame, Alexandria Ocasio-Cortez was a regular girl with a regular audience on social media platforms. However, this quickly changed during her campaign period when she started selling her agenda to the public. When she won her primaries, the number of fans rocketed in millions. It is no surprise that she has been referred to as among the most talked about American politicians online. She currently flaunts of over 3 million fans and 3.8 million fans on Instagram and Twitter platforms, respectively –and still rising. Personal Life: Is Alexandria Ocasio-Cortez married? As of her dating life, Alexandria is quite tight-lipped when it comes to related discussions. Well, it is confirmed that she is not yet married and has no kids yet. However, a little digging to the person she was before her rise to stardom revealed that she was (might still be) in a long-term relationship with Riley Roberts. Reportedly, the two have been dating for 4 years since getting back together after breaking up in college. As of 2019, she is no doubt among the most popular politicians in the entire United States. So it is quite difficult to predict where their relationship is headed. But we do know one thing though, Alexandria mom, Blanca Ocasio supports their relationship and reveals that she is very eager to see her daughter get married. Who knows, it might be just a matter of time before we hear some promising news. 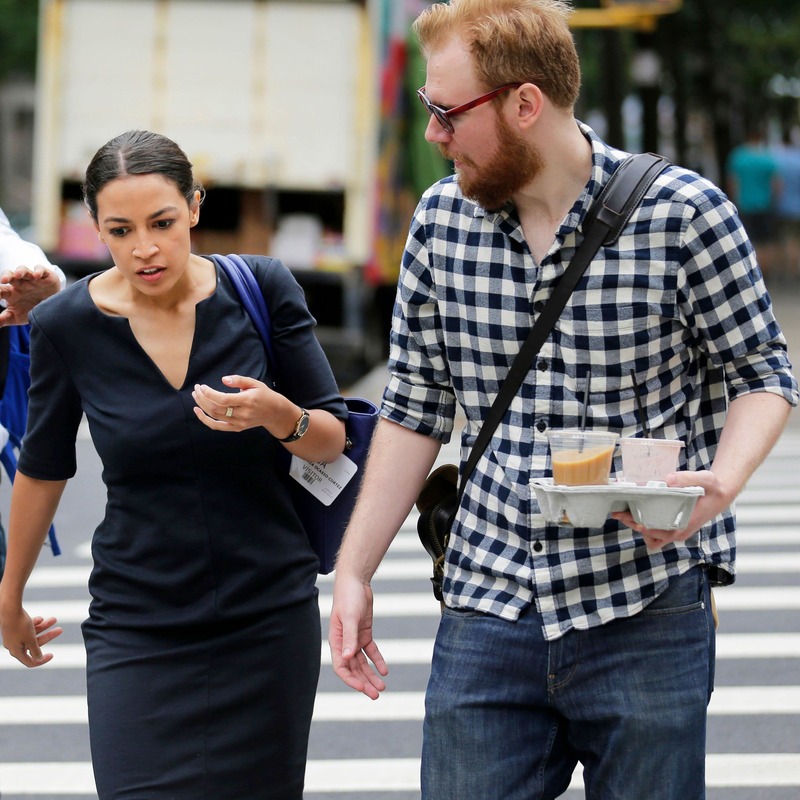 As of 2019, Alexandria Ocasio-Cortez’ net worth remains largely unclear. This is judging from the fact that she is newly elected, formerly working as a bartender and waitress to support her family. Her new monthly salary, however, is estimated at $176,000 a month. So it might be a matter of time before her official net worth starts making headlines.